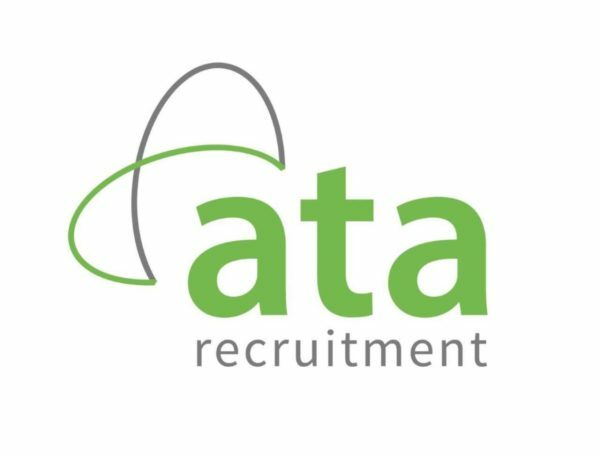 ATA Recruitment provides high-quality technical recruitment solutions to sectors including rail, engineering, infrastructure and manufacturing. We are proud to have over 50 years’ experience in providing both permanent and contract professionals to some of the biggest businesses in the UK. 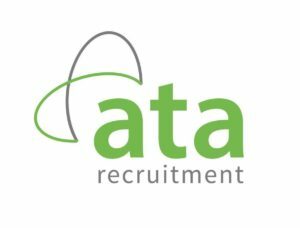 We have a team of over 70 Recruitment Specialists who are experts within their sector and marketplace, allowing us to add value to your recruitment process and deliver consistently outstanding results.